You switched to our site for South Africa. 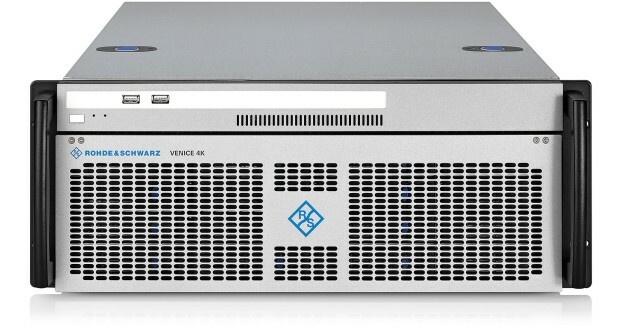 R&S®VENICE 4K is a future-ready, versatile ingest and playout platform for highly efficient TV production workflows up to 4K UHD-1. 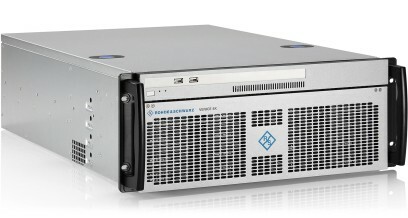 R&S®VENICE 4K manages classic video server tasks such as HD-SDI ingest, studio and channel playout as well as file-based tasks such as file import, transcoding and media transfer operations. R&S®VENICE 4K is a future-ready, versatile ingest and playout platform for highly efficient TV production workflows up to 4K UHD-1. 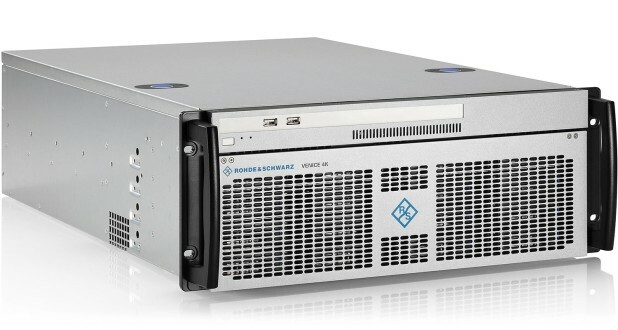 R&S®VENICE 4K manages classic video server tasks such as HD-SDI ingest, studio and channel playout as well as file-based tasks such as file import, transcoding and media transfer operations. R&S®VENICE 4K was specifically designed to meet the demanding challenges posed by high-resolution live production, content creation and distribution applications. 1 Available with software update.